"The fact that Rosatom subsidiaries in the United States were under criminal investigation as a result of a U.S. intelligence operation apparently around the time CFIUS approved the Uranium One/Rosatom transaction raises questions about whether that information factored into CFIUS’ decision to approve the transaction," the chairman added. Attorney Gregg Jarrett is calling on Robert Mueller and Rod Rosenstein to resign from the investigation into Russian collusion with the Trump administration having themselves been complicit in Russian collusion by approving the sale of 20% of US uranium reserves to Russia. 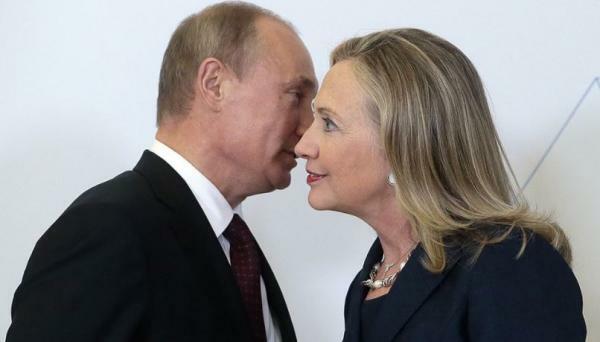 Mueller and Rosenstein were on the CFIUS committee that approved the sale despite knowing that, as The Hill reported, “Russian nuclear officials were engaged in a racketeering scheme involving bribes, kickbacks and money laundering,” that also ensnared the Clinton Foundation. 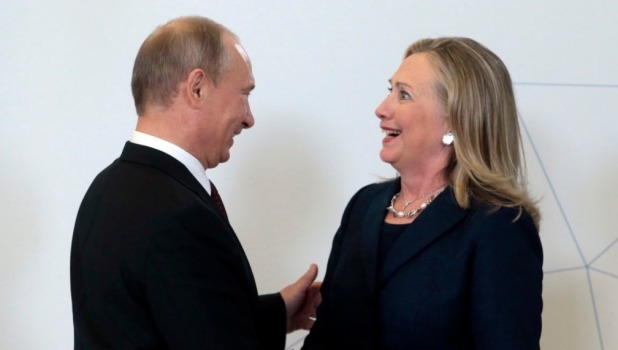 Hillary was also on the committee that rubber stamped the deal while her husband was receiving huge speaking fees from Russian officials as millions in “charitable donations” poured into the coffers of the Clinton Foundation from Russia. 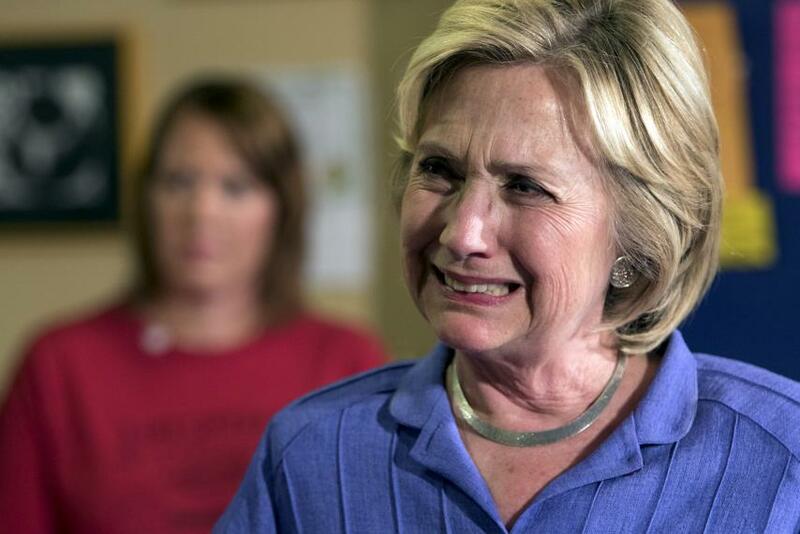 At least $2.85 million dollars flowed to the Clinton Family through a series of five Russian-backed donations after a massive uranium deal was signed off by the State Department and other agencies during Hillary’s tenure.